* Administrators: configure custom processes without writing mobile code! 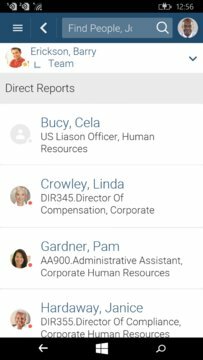 To use this app, your company must use Oracle E-Business Suite and must have EmployeeCenter® server software installed and licensed. After installing and launching the application, you will be prompted to enter your work email address or company name. If you're not sure what these are, please refer to your local IT or HR service desk for assistance. 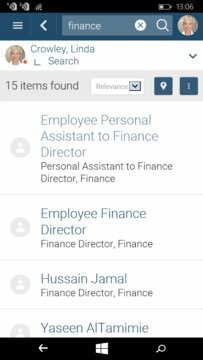 Like the look of the app but your company hasn't got EmployeeCenter® installed? Ask your IT or HR department to get in touch with us at products@applaudsolutions.com. Applaud Solutions is an Oracle Partner who provide a unified rich user experience on Mobile and Desktop. EmployeeCenter® is an Oracle-validated Integration.